Back in 1931 the “New Party had been defeated in the election that year which gave rise in 1932 to the British Union of Fascists and National Socialists, which was then renamed in 1937 as the “British Union”. The Battle of Cable Street in the East End of London in 1936 was a clash between the Metropolitan Police who were protecting the British Union led by Oswald Mosley and various anti fascist demonstrators (including Jewish, Irish, Socialist, anarchist and communist groups). Mosley wanted to walk through the Jewish areas of London en masse to create tension. The Public Order Act 1936 banned political uniform and led to larger responses to political violence which had a big impact on the British Union as they wore black uniform (giving rise to the name blackshirts). The British Union was banned in 1940 when WWII had started because the government thought that their members could form a pro-Nazi 5th column. So members were arrested and interned (Defence Regulation 18B). After the war, Mosley and 700+ members of the British Union had been released they tried to create a new party, but luckily this failed. 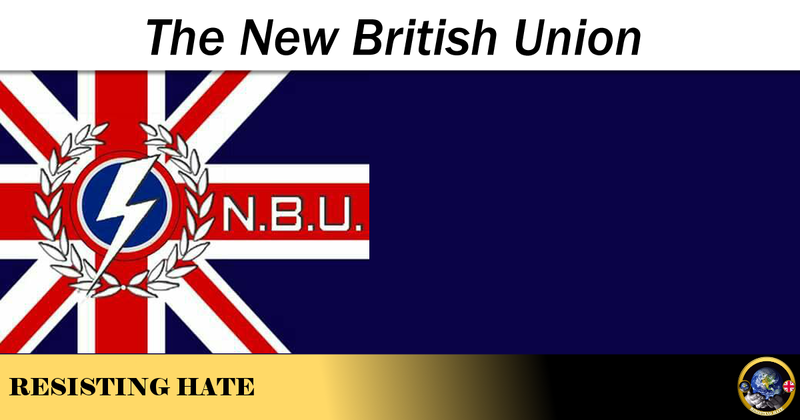 Now, a man called Gary Raikes, who was once a leader of the Scottish contingent of the British National Party has gone solo and created the New British Union. 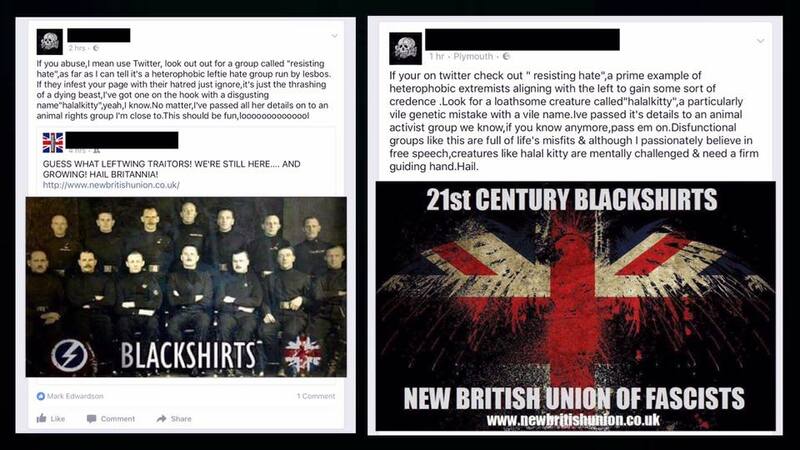 This is a carbon copy of the British Union/British Union of Fascists even down to the black shirts and red arm band with lightning motif. 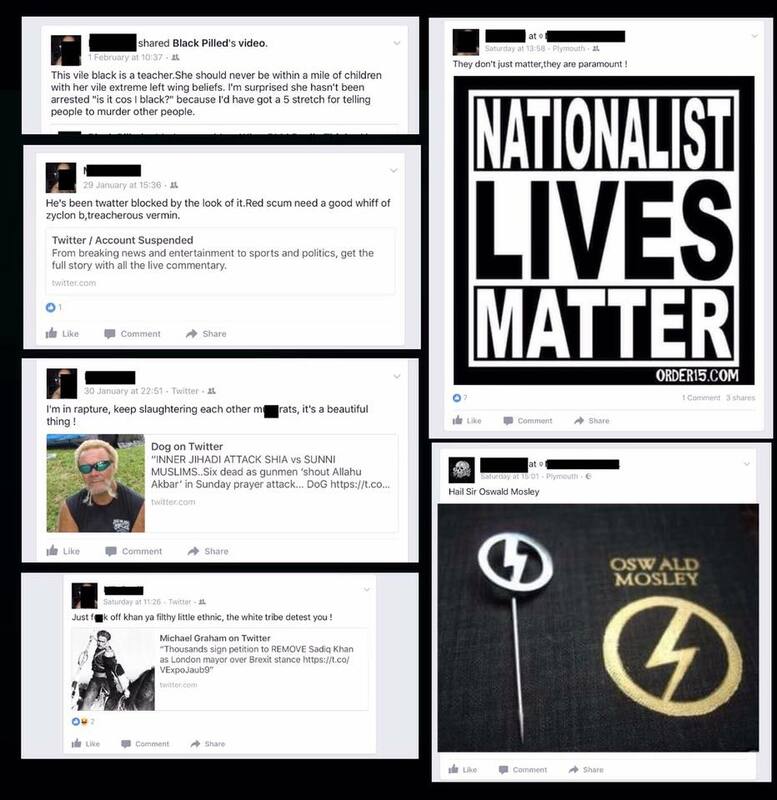 He has a following online which seems to be becoming more extreme. 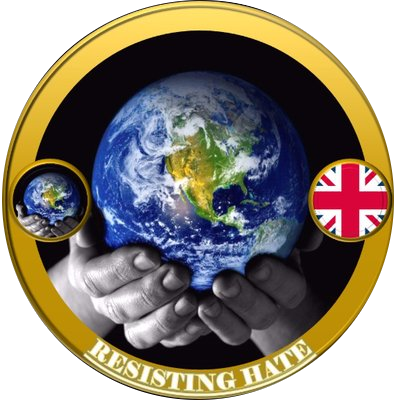 While they haven’t gone out marching like their predecessors, as that would be illegal in their “uniform” (as Paul Golding of Britain First fame/notoriety found out to his cost last year) we have noticed their language becoming more and more provoking & filled with right wing venom. As you can see from the photos I have attached to this post, during my mole activity I came across a man……we shall call him Mr O. Mr O wasn’t happy that I had broadcast his ignorance to those outside the New British Union…..especially as he has already been in trouble with the police for his actions and activities. His hatred of people of a different colour, sexuality and religion is astounding….he even seems to despise women having any authority too. His posts have recently been getting worse and worse, I haven’t copied the very worst as they are beyond what I think people should be exposed to when casually reading an article on a Wednesday evening. This is the kind of hate that needs to be stamped out. One way or another these people need to be brought to task about the way they act and make others feel. The reactions from Gary Raikes and his friends do make me wonder what happens not only behind closed doors where he can fester away in a hate filled ball of misery, but what happens when he is out in town…..what happens if he sees a black man, a Muslim lady, a female traffic warden slapping a ticket on his car. 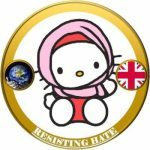 These feelings of hate, resentment and bigotry are so close to the surface in their posts and I have a horrible feeling that in the end someone could press the wrong button and that would be it…..an innocent person gets a kicking or worse. 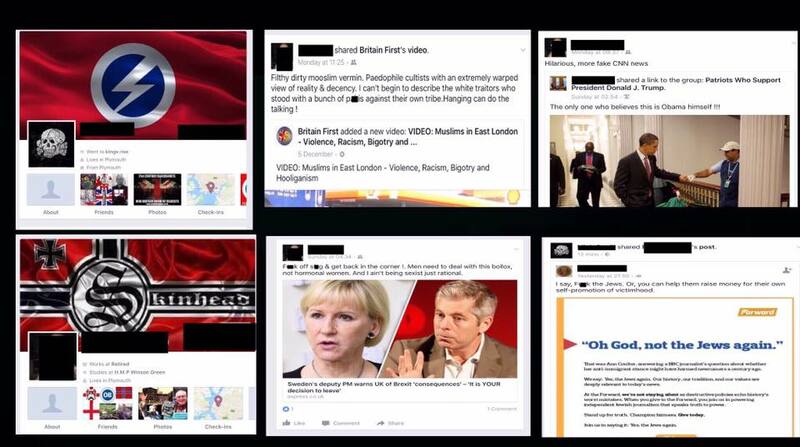 One of theirs, Ken Kearsey, is now on Britain First’s website as an electoral candidate.